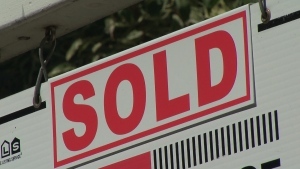 OTTAWA - The Canadian Real Estate Association says home sales in February fell compared with a year ago and the average selling price also moved lower. 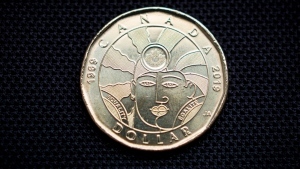 The association says sales last month were down 4.4 per cent compared with February of 2018. On a month-over-month basis, national home sales in February were down 9.1 per cent compared with January. The national average price for homes sold in February was $468,350, down 5.2 per cent from the same month in 2018. Excluding the Greater Vancouver and the Greater Toronto Area, two of the country's most active and expensive markets, the national average price was just under $371,000. In its updated outlook for the year, the association says it expects home sales in Canada to pull back by 1.6 per cent to 450,400 in 2019, a change that would mark the weakest annual sales since 2010. Sales in 2020 are forecast to gain two per cent to 459,400.